They say imitation is the sincerest form of flattery, but when that doesn’t work, another way to go about it is just to buy the company you’re trying to copy. 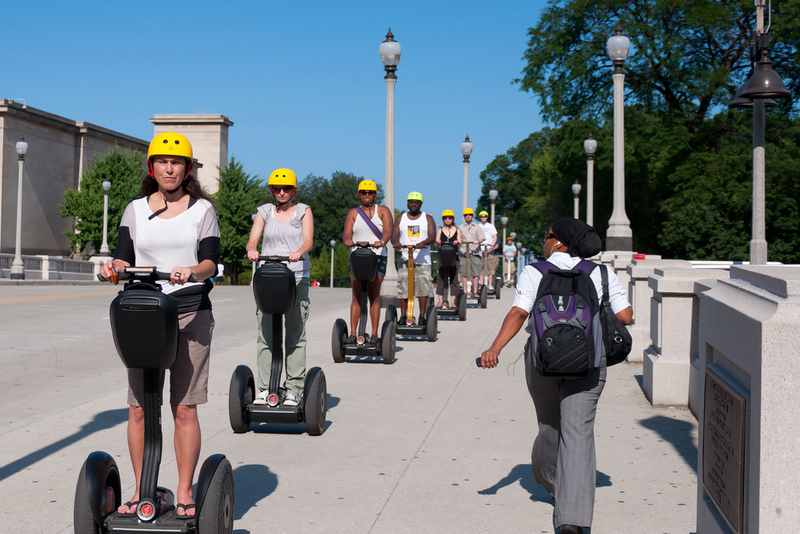 While just seven months ago Segway was accusing a Chinese company of copying its two-wheeled vehicles, what was once a tense relationship has bloomed into something more harmonious after that company turned around and bought Segway. In an announcement today, Beijing’s Xiaomi Corp. and investment firm Sequoia Capital said they’d plunked $80 million into a scooter company called Ninebot Inc. in order to acquire Segway for an undisclosed sum, reports the Wall Street Journal. Ninebot has been around since 2012, making people movers that are so similar to Segways that in September 2014, Segway accused Ninebot and several other companies of infringing on its patents, according to a filing with the U.S. International Trade Commission [PDF]. This acquisition points to a shift in China, away from just churning out imitation products on the cheap, Ninebot’s backers say.